This is a quick drying, solvent based paint. Based on solvent based acrylic resin. 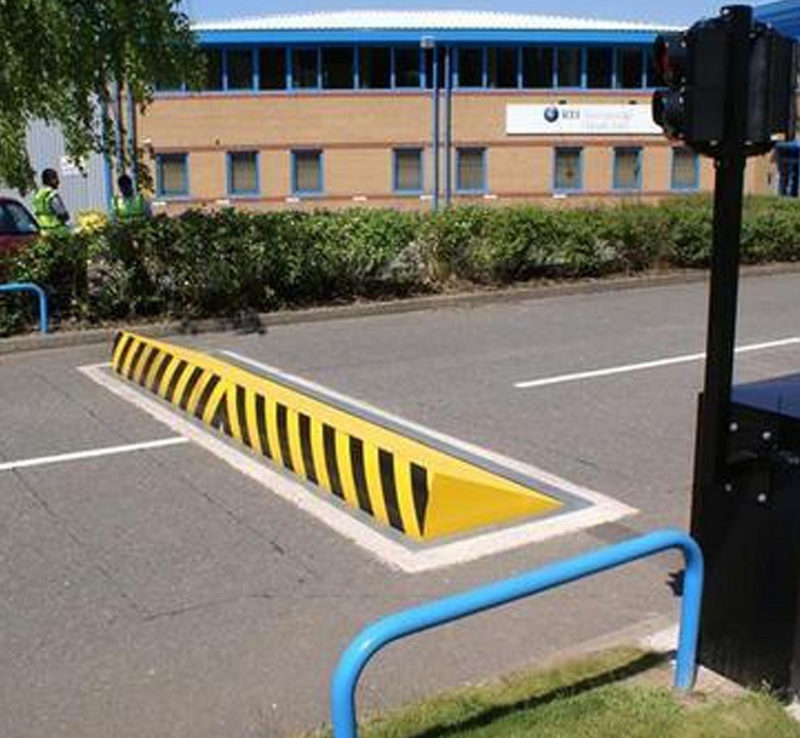 Can be used for marking roads and kerbs. Easy to apply. It has UV resistant colors. Ideal for use on asphalt and concrete roads, primarily for kerbstones, speed humps or other areas with light traffic.